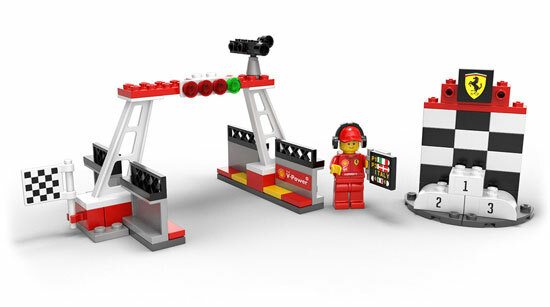 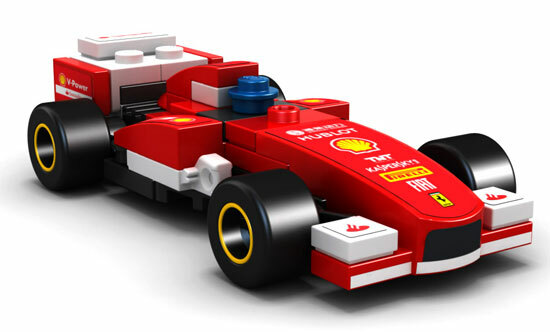 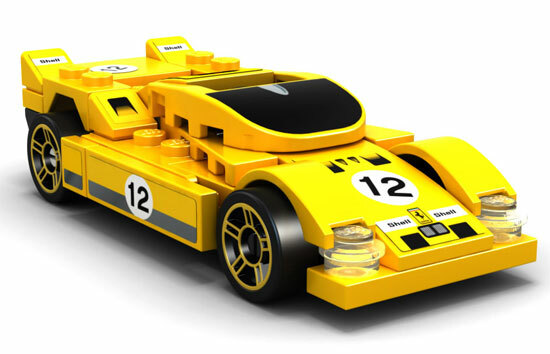 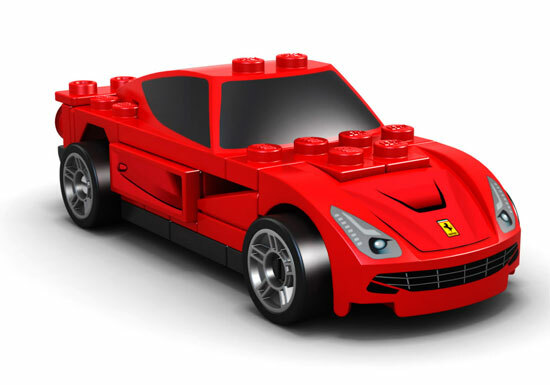 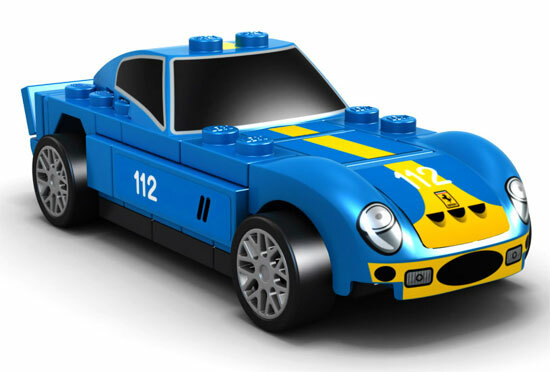 Since Singapore is having the F1 race this month, Shell is having Shell V-Power LEGO collection! 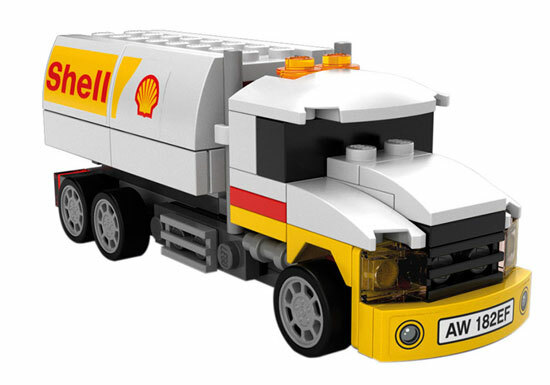 Shell Tanker Limited Edition which is only on sale at a limited time only. 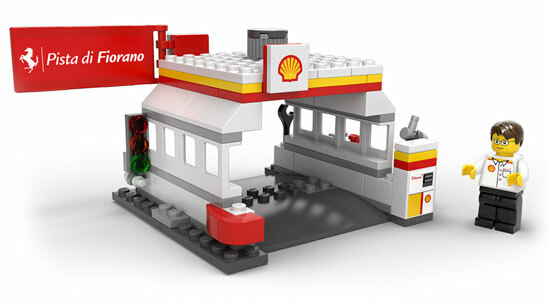 In order for you to purchase these toys, you are entitled to buy maximum 2 pieces for every $60 of Shell Fuel*.